W. H. Porter Consultants, PLLC is a surveying and engineering firm founded in Memphis, TN in 1948, thought to be the 2nd oldest civil engineering firm in the City. 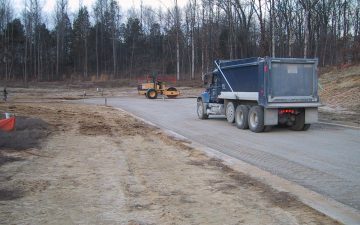 The company has successfully completed numerous major survey and design projects for developers, municipalities, and the Tennessee Department of Transportation (TDOT) over the last few decades. WHP works very hard to build strong working relationships with clients across the nation and is committed to delivering high levels of service for years to come. Looking for the Results Oriented Consultants? Browse our projects to see how we can assist you. 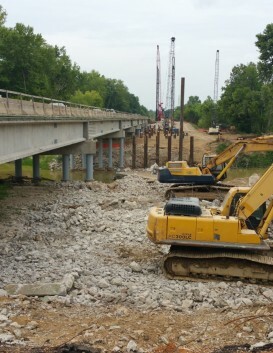 This project consisted of bridge replacement, roadway widening and construction. Services provided by W.H.P. included NEPA Documentation, Survey and Design. 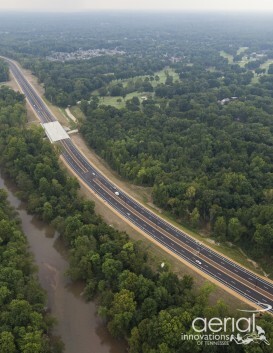 Wolf River Boulevard Connector Kimbrough Rd. to Farmington Blvd. 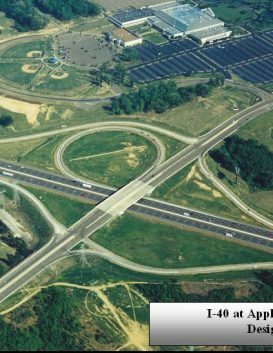 This project consisted of highway widening and construction layout. Services provided by W.H. Porter included Survey and Design. 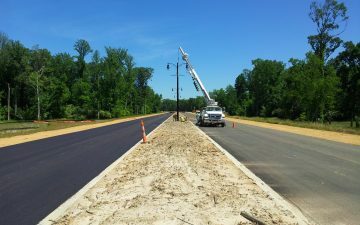 This project consisted of roadway design and realignment. Services provided by W.H.P. included Survey and Design. "There are too few times in this modern workplace when we do NOT take the time to thank our colleagues and professional consultants for exceptional work and representation... 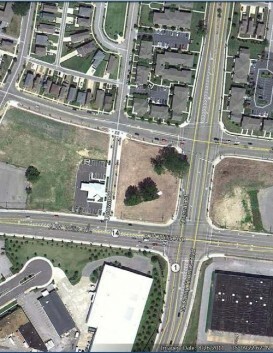 The fine work you did on the Kensington project will NOT be one of those instances where I/we fail to say "thank you." 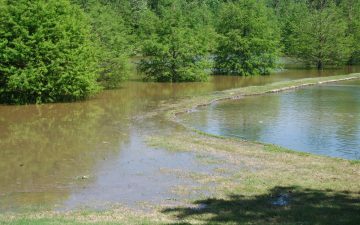 "I would like to extend our sincere appreciation to you and your firm's efforts during the design phase of Wolf River Boulevard Extension." "W.H. Porter Consultants, PLLC has been selected for fast track projects... The schedules on each of the fast track projects were completed on time or before the end of the Schedule. I therefore offer my recommendation of W. H. Porter Consultants, PLLC without reservation." If we don't provide the service you require, keep calm. We know people. We're happy to give you a warm introduction to one of our trusted partners. Contact us today.